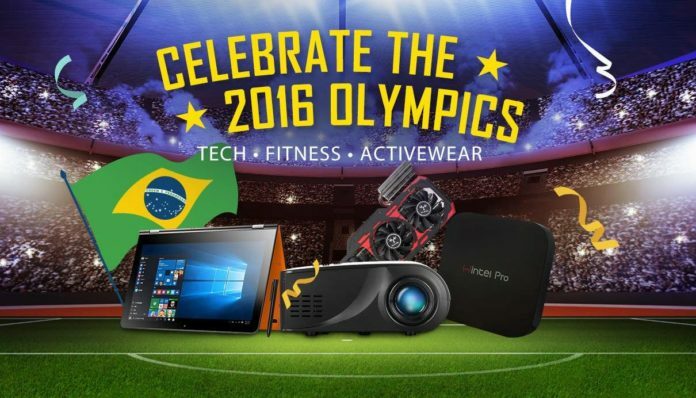 With the Olympics rapidly approaching, GearBest have decided to celebrate with a 2016 Olympics sale. There’s a variety of gadgets on sale, with some decent deals on TV boxes, projectors and tablets. If you’re looking for a cheap addition to your setup, check out the sale.